If you are going to start a goat herd, then the first thing you should keep in mind is the proper knowledge about the Goat feed formula. If you have the complete knowledge about how to feed the goats right, then only you can properly start a goat herd. It does not matter you are raising goats for establishing dairy, for meat purpose or you are just trying to practice sustainable living you should have proper knowledge of Goat supplements feed. Goats need proper attention to their nutrition to develop well. Goat is one of the most useful animals as it can be utilized in many ways. It does not only provide us milk, skin, and meat but it is also easy to rear. The success of farming of goat depends on the management of Goat food. If you have proper management of the food of goats, then you can make a successful goat farming. That is why farmers always make a good food management for the goats. Goat needs food according to their age group. The first age group requires less amount of Goat feed formula. Before feeding the goats, you should check the Goat food price online. There are different varieties of Goat feed formula present in the market. You have to select the Goat food of your choice at the best Goat food price. The best place where you can get the Goat food at the best price is the Goat food for sale service. It is the place which can be contacted to get your Goat feed at the best price. There are some rules which can be kept in mind while you are practicing goat farming. The rule suggests that you should never make drastic changes in the diet of your goat at a particular time. The sudden change in the goat’s diet should not be made at all and never feed your goat a large amount of the new food. Any of these practices can cause a major digestive upset for your goats, and it can affect their health. So it is necessary that you should always use best goat supplements feed which could be of a single brand. You can look for the supplements online. Our GPF goat feed formula offers goat food for sale to the customers all over the world. The customers can choose the goat feed of their choice at the best goat food price which is the cheapest in the market. If you are thinking to change the diet of your goat, then be sure you have complete information about the goat feed and what challenges you have to face when you change the diet of your goat. Always try to change their diets slowly and always try to use the same brand to feed your goats. You have to give the bacteria in their first stomach. These bacteria are beneficial as they made the first step and helped in the proper digestion of the plants which the goats are going to eat. It takes some time to adjust, and that is the reason why it is necessary to change the diet of your goat slowly. If you want to get the best goat supplements feed, then you can search online for the Goat food price. You will see that our GPF goat feed is one of the top most goat food selling brands in the world. 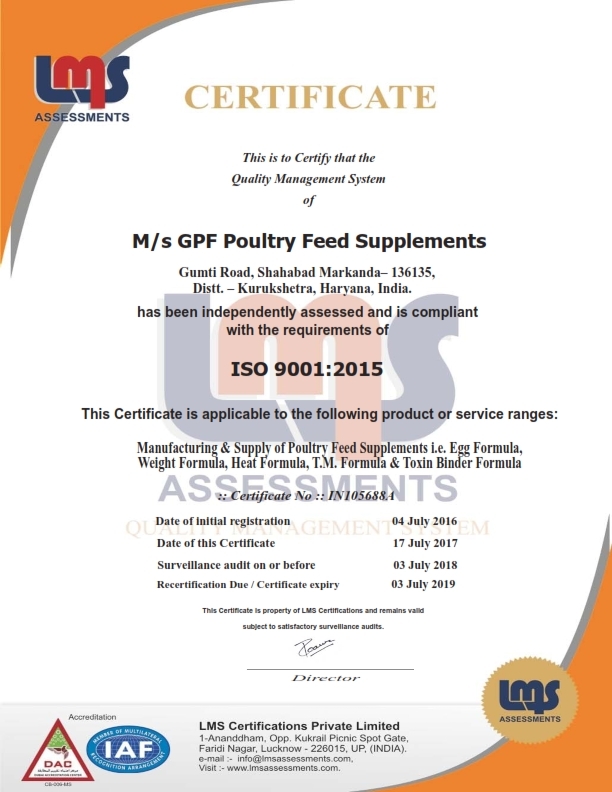 If you want to get any information about how to feed your goat, which supplements are the best for the diet of your goat and much more, then you can simply contact our GPF goat feed formula to get the complete information about everything related to goat feed and farming. If you are going to get your goat, you need to make sure that you have all the necessary equipment which is used to feed the goat. All the goats need a particular kind of goat feed. All the goats have different nutrition requirement. The nutrition requirement depends on the age group and gender of the goat. The nutrition is given according to the stage of the life of the goat they are in. Goats are herbivores like deer, that means they prefer eating trees, woody weeds, and bushes. The goats don’t like standing still at one place and eating the grass down to the roots. They always like to stay on their move, like eating a bit here and eating a bit there. Goats have a special need of nutrition which can be fulfilled just by eating the plants. Only some of the need of the nutrients can be met by the plants, and the rest could be served by you for the proper growth of the goats. You can look for the goat supplements feed online by searching the goat food for sale service where you can get the best price for your goat food. The primary source of the nutrients for the goats is Hay. It is the main source of nutrients for the goats apart from their range. The goats mostly eat hay in the winter when they don’t have access to their range. There is some other source of nutrients which are essential for the goats. The two most efficient sources are browse and pasture. Pasture plants are a rich source of protein and energy. They also increase the tastiness and the digestibility. 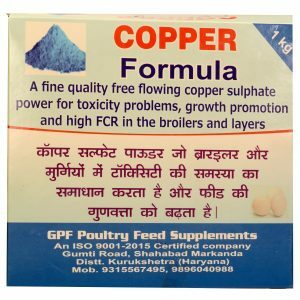 If you want to get the best supplements for your goat, then you can contact our GPF goat feed formula to get the best goat food products at the best price. Our GPF goat feed formula organizes goat food for sale time to time to offer the customers the best deals on the product of their choice. If you contact our GPF goat feed formula, then you can get the product of your choice at the best price in the market. We offer the customers the best goat food price for the goat supplements feed provided by us. You can buy the products of your choice in our goat food for sale service to get the best deals on your product. To establish a successful goat farming is not an easy task as it requires a lot of hard work, knowledge, and training about the feeding of the goats and other things.